Come and visit the Quantum Flagship at ICT 2018 in Vienna. You'll find us at Exhibition booth C05. What do you expect to achieve in this project? The Quantum Flagship expects to consolidate and expand the scientific leadership and excellence of Europe in the Quantum Technologies (QT) research area. It also aims to facilitate the transfer of the quantum research to society, by means of commercial applications in core fields such as quantum communications, sensing, metrology, computing and simulation with the objective of creating the next generation of disruptive technologies that will impact Europe’s society, placing the region as a worldwide knowledge-based industry and technological leader in this field. How will European citizens benefit from this project, both from the technology developments it accomplishes as well as the scientific breakthroughs it may achieve? The European citizens will benefit from the quantum technology advancements since these will be able to provide better solutions to current major challenges in fields that range from energy, health, security to the environment. The Quantum Flagship will enable this by building a quantum technologies’ ecosystem in Europe necessary for the development of a world-leading knowledge-based industry, searching for long-term economic, scientific and societal benefits. As such, the Flagship integrates different Research and Innovation Action projects by different Europe-based consortia that address a mix of quantum technology challenges in quantum communication, quantum computing, quantum simulation, quantum sensing and metrology, and basic science. For the ramp-up phase, the Flagship has selected 19 RIA projects that will work towards obtaining scientific and technology milestones across the mentioned fields. Is EU funding important for the European research? How has it contributed to your projects/careers/success? The Quantum Flagship is a decisive instrument used to drive European QT activities in a coordinated and efficient way; this can only be accomplished with the EU’s funding, commitment and support. The fact that the EU has announced an investment in Quantum Technologies of EUR 1 billion over a period of 10 years, demonstrates Europe’s bold ambition and determination in becoming world leaders in this area. The Flagship is a clear example of unifying efforts, in which Europe is searching to make a difference by approaching quantum technological challenges with one single strategy: having industry and academic quantum players work hand-in-hand. Without the EU’s funding and support, this would be impossible. What are you going to exhibit at ICT2018? What should visitors expect to see/experience upon visiting your booth? 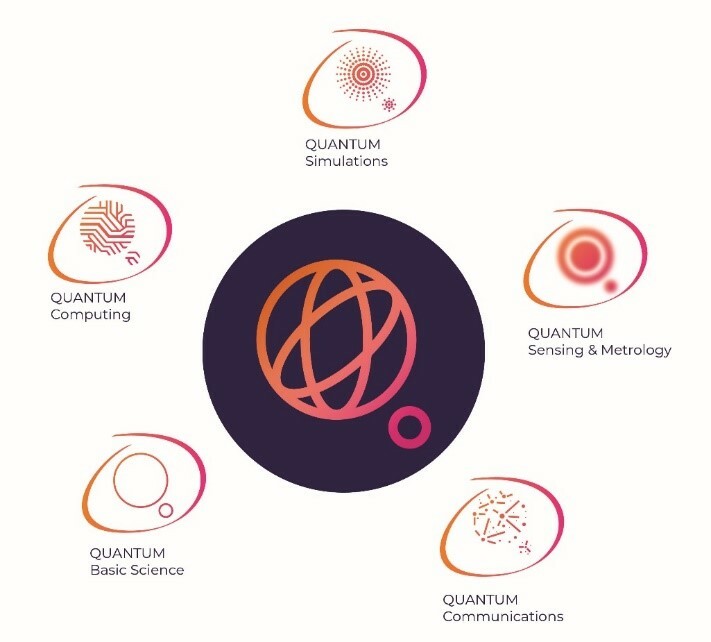 The Quantum Flagship booth will showcase different aspects of quantum technologies, from research to innovation, along the example of quantum communication. 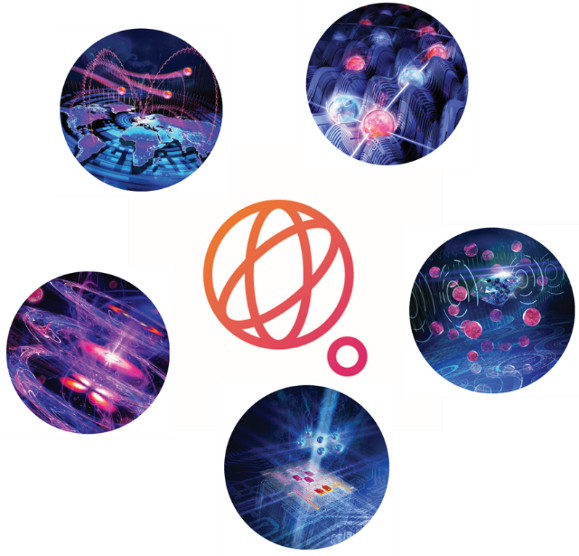 Visitors will be able to experiment in quantum fundamentals with a science kit, visit a quantum optics laboratory and even virtually visualise the quantum properties of a laser setup. To help visitors put these discoveries in terms of application, there will be a demonstrator of data protection and a random number generator prototype to talk about the use of QTs in communications and data security (cybersecurity).